Looking for a designer outfit for that special day? 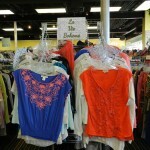 Look no further than Paoli Village Shoppe’s Plato’s Closet! 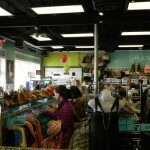 Every six weeks, we will be featuring a business from our shopping center. 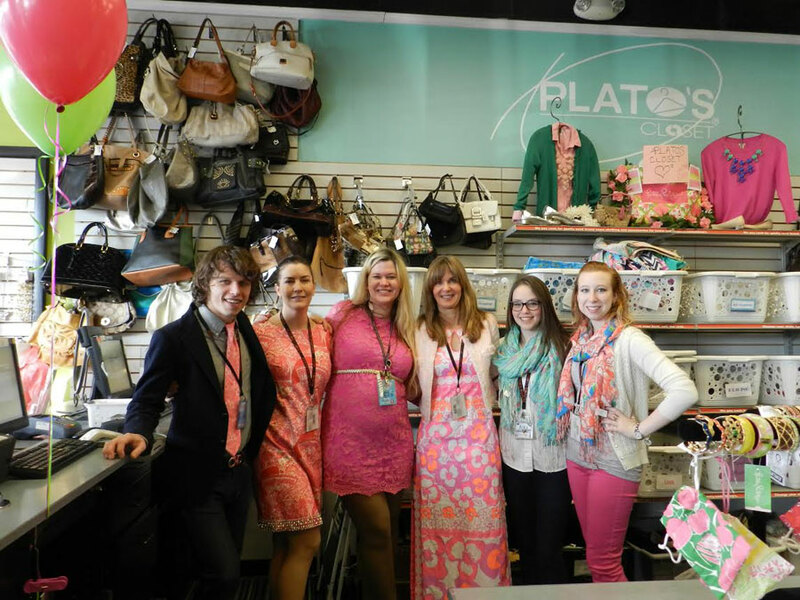 Our first business spotlight features Plato’s Closet. Get to know a little more about the business! 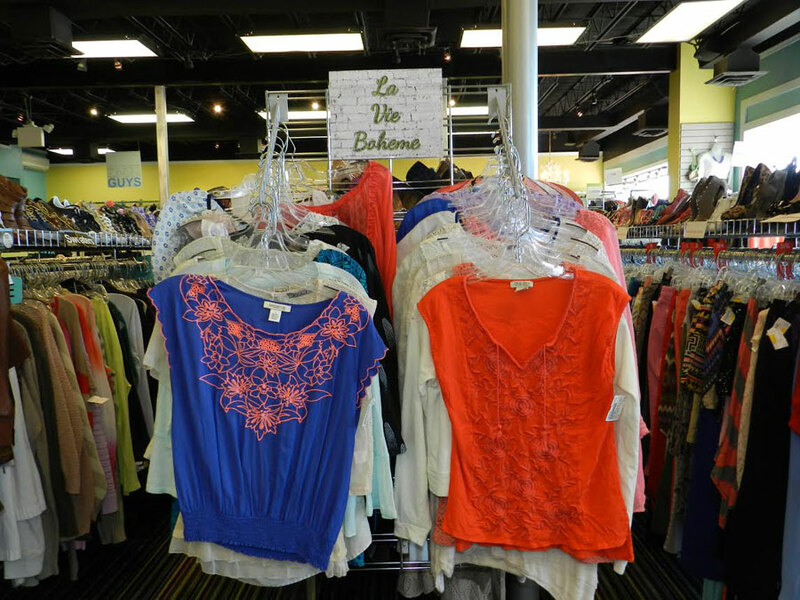 Plato’s Closet buys and sells name brand, gently used teen and young adult clothing. 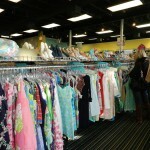 They pay CASH on the spot for all current style clothing, specializing in guys and girls teens and twenty-somethings. 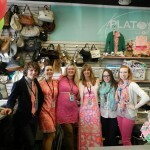 They have various promotions and sales throughout the year, including the annual Lilly Pulitzer Sale in January, the Grab Bag events in February and July and the Black Friday Sale. 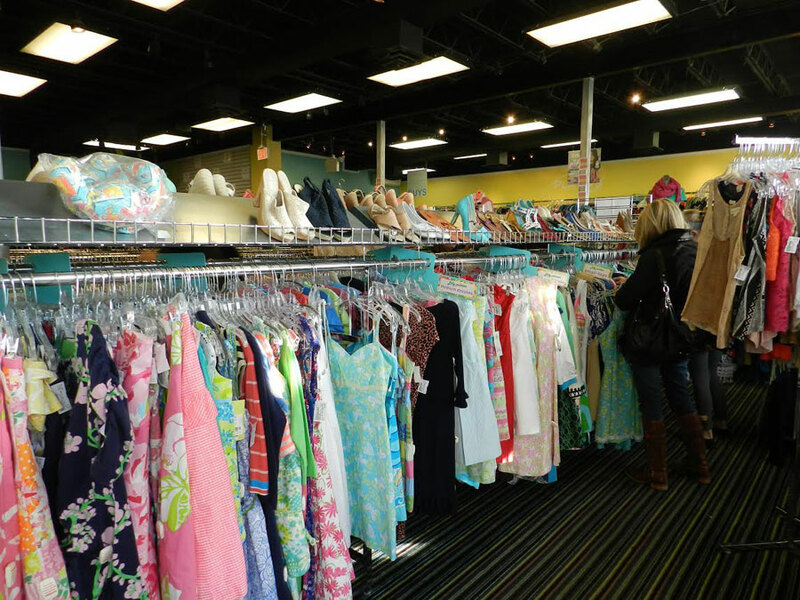 The Annual Lilly Pulitzer Sale offers huge discounts on literally, thousands of items. The Grab Bag events prove to be highly successful. You pay $15 for a large bag and pack as many clearance items as you can in it. 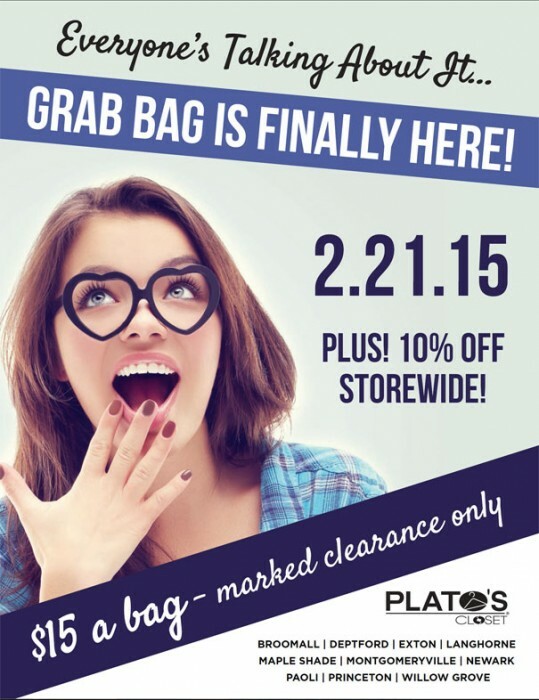 The entire store is also 10% off. The Black Friday sale includes premium clothing, shoes and accessories at discounted prices. Owner, Lois Duffy, says the best part about being in Paoli is the small town atmosphere and friendly people. Along with manager, Alex Dorais, Lois’s staff consists of pleasant, knowledgeable, welcoming, professionals who are always eager to assist their customers. Success doesn’t come without dedication and hard work. You’ll see Lois in the store daily, dressing mannequins, rotating stock and helping customers. 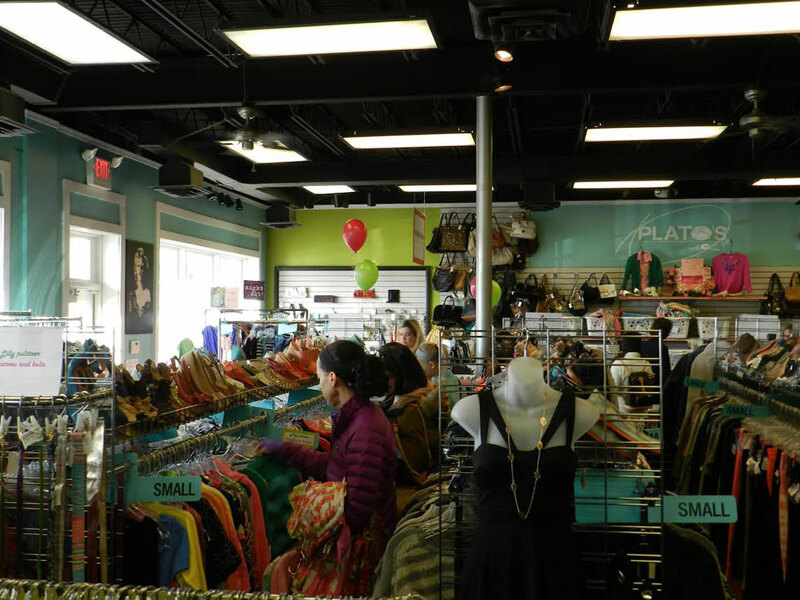 Out of all 300 Plato’s Closet stores nationwide, the Paoli Plato’s has, by far, the most high end merchandise including Free People, Anthropologie, Urban Outfitters and J Crew. They have also been recognized by their parent company for the best Sales Performance Award, winning two years in a row. 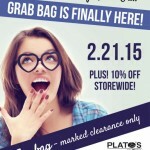 Follow Plato’s Closet on twitter @PlatosPaoli and on Instagram at platosclosetpaoli and like them on Facebook at Plato’s Closet Paoli.